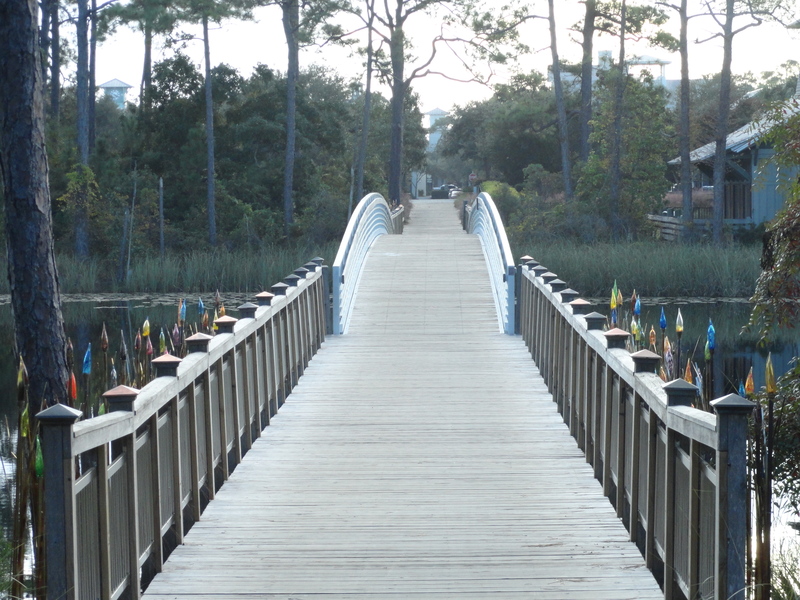 When planning the community of Watercolor Florida, there was much thought put into preserving 250 acres of natural areas. 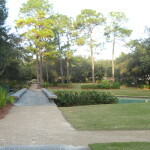 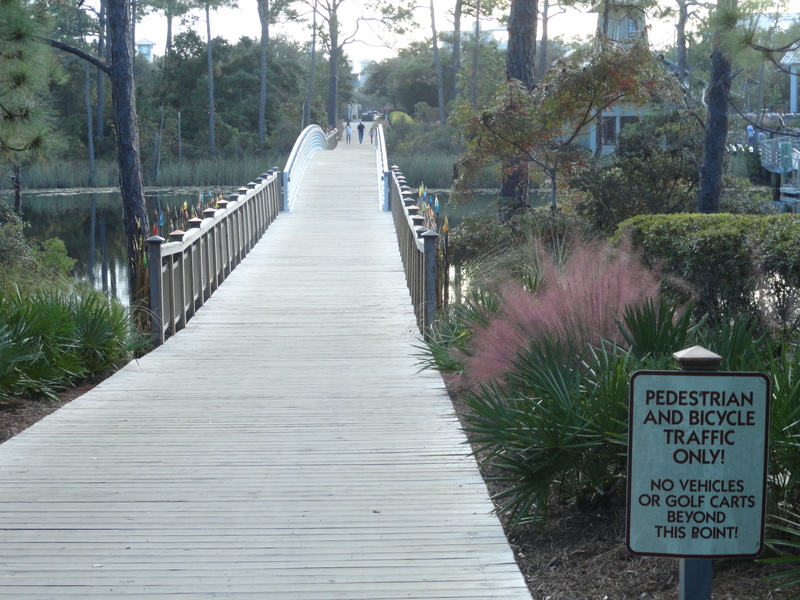 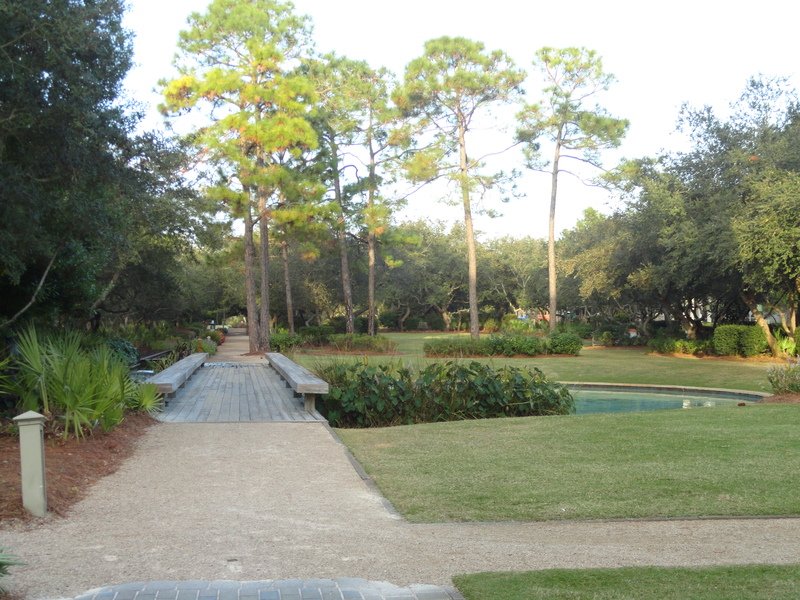 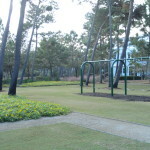 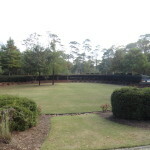 Situated between the largest Coastal Dune Lake on hwy 30a and the Gulf of Mexico, the developer chose to preserve half of the entire property as common green spaces, biking and hiking trails, winding wooden boardwalks and beautiful gardens. 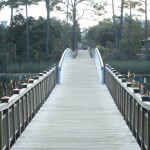 There are biking and walking paths skirting the edges of the lake and connecting each phase to one another. 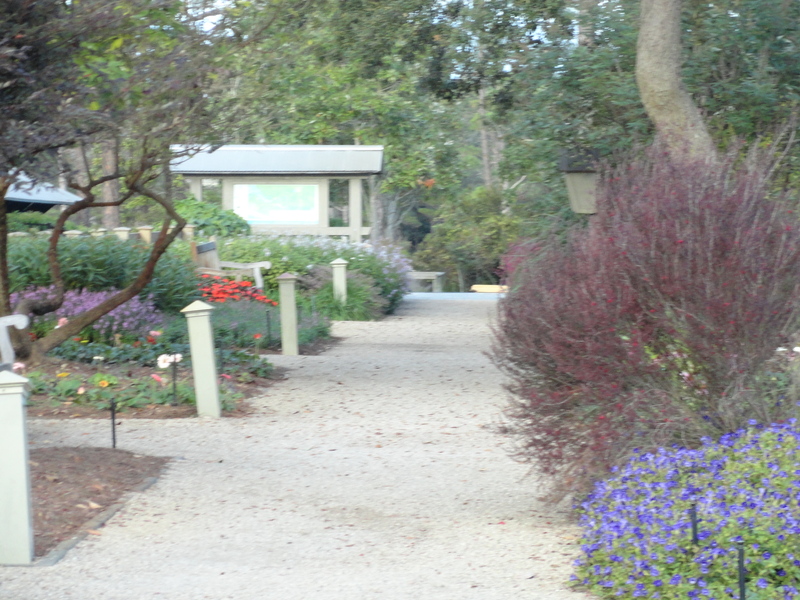 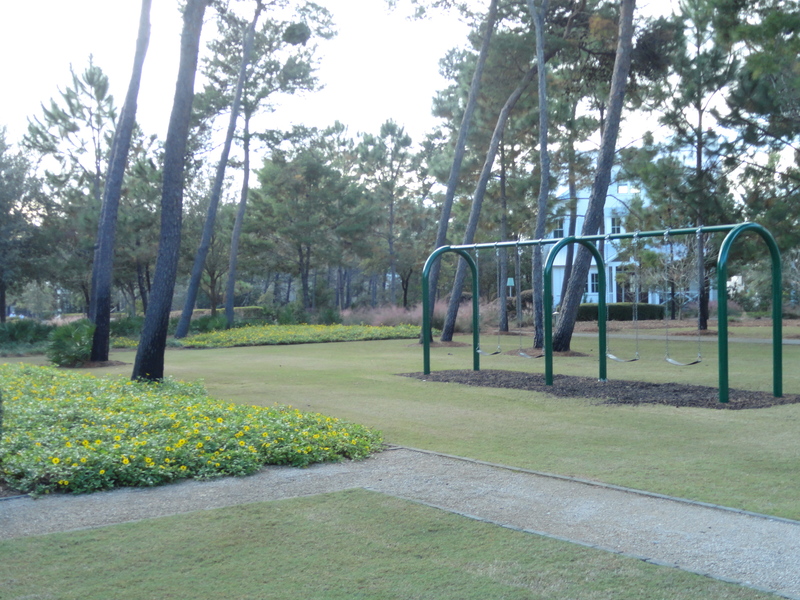 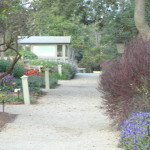 There are manicured common green spaces throughout the resort with park benches, beautiful flowers and play areas. 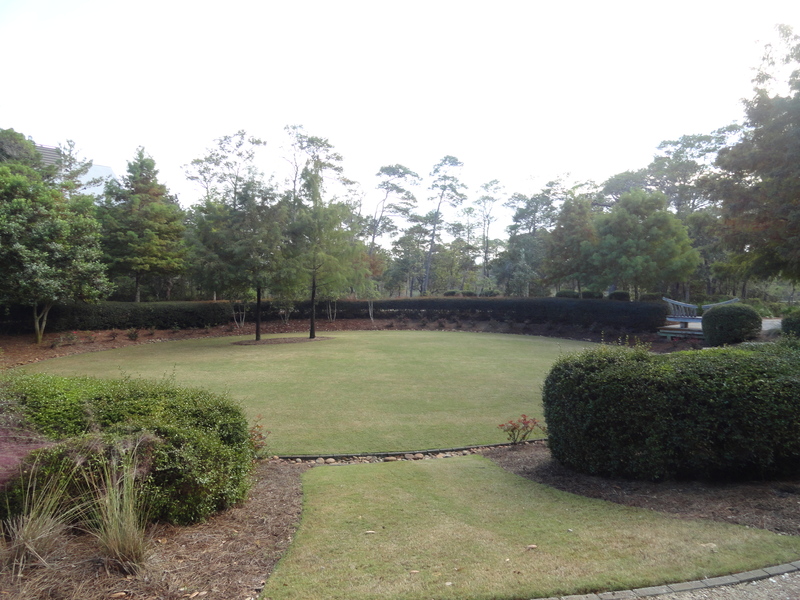 You can catch a family movie or a play on the amphitheater green during the season or you can watch a beautiful wedding on Cerulean Park in the Fall months. 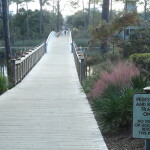 There are common boat docks and sunset viewing areas all around the lake areas.